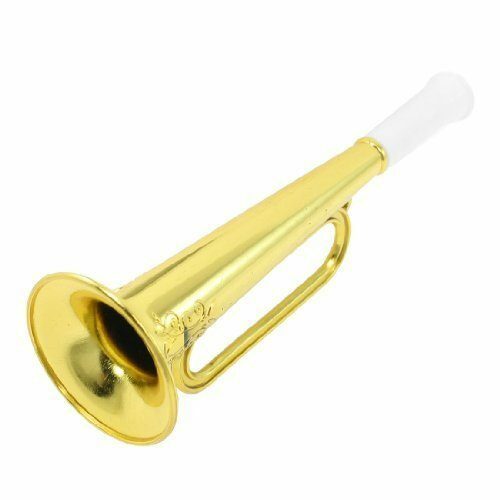 Plastic Toy Trumpet Only $2.40 Shipped! You are here: Home / Great Deals / Amazon Deals / Plastic Toy Trumpet Only $2.40 Shipped! Head over to Amazon and get this Plastic Toy Trumpet for only $2.40. Even better? It will ship for FREE! My boys love to play with our Melissa & Doug Band in a Box and this would be a great compliment to it.